If you're a frequent Snapchatter, you may have noticed them pop up from time to time — little emoji, not within your Snapchat messages, but next to your friends' names as you trade snaps. You may know that they have something do with "Snapchat streaks" — but what are the Snapchat streak emoji, exactly? What do they mean and how do you get them? And for that matter, what is a Snapchat streak, anyway? 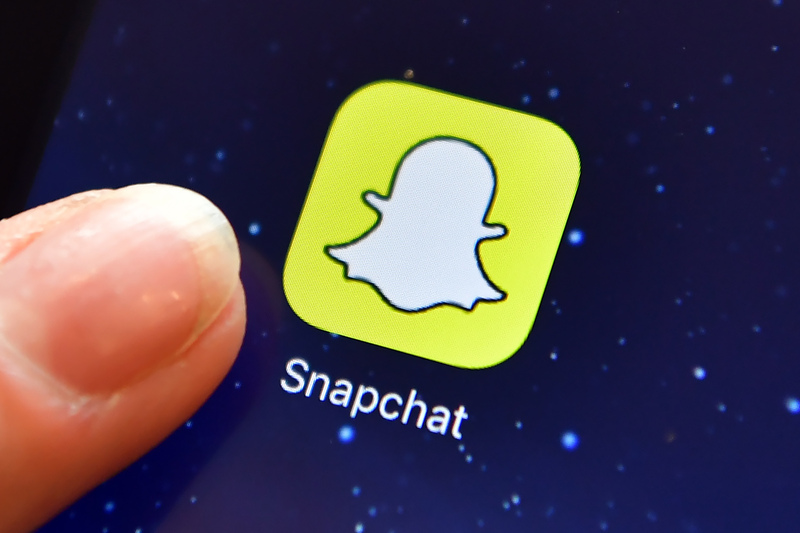 The good news is that once you do some digging, the answer become clear fairly quickly — and the even better news is that Snapchat streaks are, as it turns out, a lot of fun. Let's start by recapping the basics: Say you and a friend Snap each other within 24 hours. Cool, right? If you two continue Snapping each other back and forth each day as days go by, you'll be on a what's termed a Snapchat streak or Snapstreak for as long as the returned Snapping lasts. It's a fun way to turn your regular message exchanges into something of a game; you can even build off of the existing requirements for keeping a streak going by adding some informal rules of your own: Maybe you and your Snapchat friend send the silliest face you can make to each other every day, or see how close to the end of the 24-hour period you can send your Snap to make it more exciting. The fire emoji is one that holds a lot of cultural relevance. It suggests, of course, good and bad things: Sending the fire emoji may imply support, as in, "You're on fire!" and it may also imply panic as in, "Come over ASAP because my life is in shambles." In terms of Snapchat streak, the fire emoji appears when you are on a Snapchat streak. As explained on the support page for Snapstreaks, the presence of the fire emoji means you have Snapped that user every day, and they have snapped you back, for many days in a row. The number by the emoji indicates how many consecutive days your streak has been going on. The "100" emoji usually means you're keeping things real or that something is perfect. In terms of Snapchat, the 100 emoji will appear next to the fire emoji once you and your friend have achieved a Snapstreak for 100 consecutive days, according to the Emojipedia. It's basically a trophy, so be proud of it! Oh, the hourglass. You know, the universal signal that time is running out? Yeah, it has the same meaning here in the world of Snapchat emoji. You will see the hourglass emoji appear when your streak is about to end. How do you solve this problem? By simply sending another Snap — or, if it's your friend's turn to Snap, hoping that they remember to do it before time runs out.